Valentine’s Day will be here within a few weeks. Your kids will probably be having a classroom party and you’ll be heading to the store to find the perfect Valentine’s Day cards for your kids. Before heading to the store, consider firing up your printer this Valentine’s Day. With a few clicks of the mouse and maybe some crafting you can create easy and beautiful cards that will be unique and stand out from the crowd. 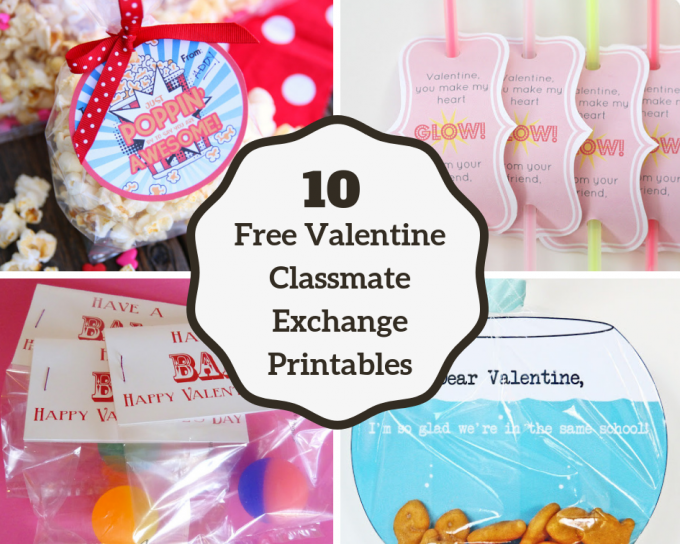 Check out these 10 free Valentine classmate exchange printables below! 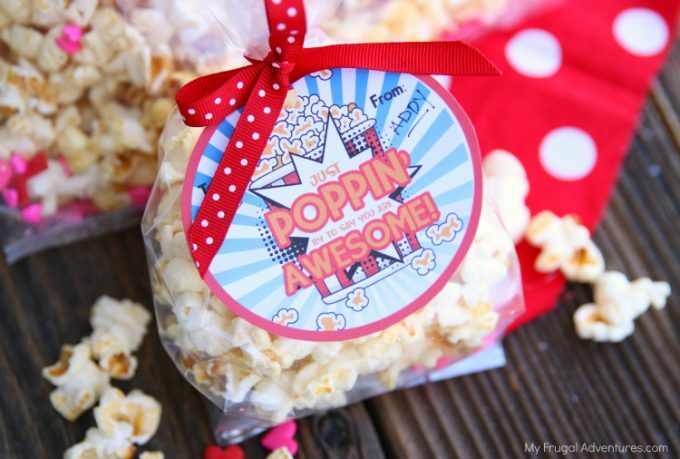 Pop over with these awesome valentines. You can fill them with popcorn or any candy. 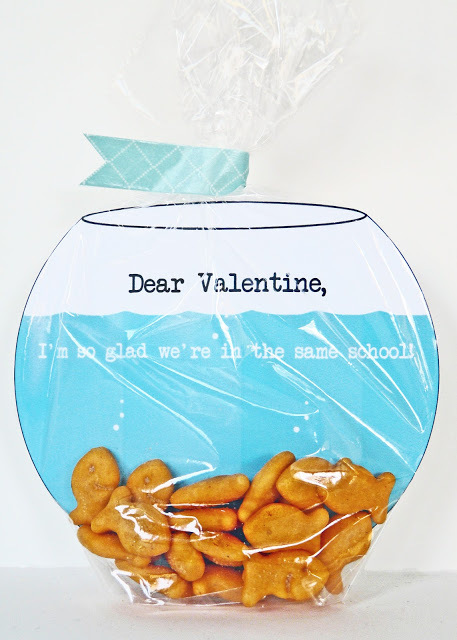 Great for schools that don’t allow candy in the classroom. A fun and easy option for Valentine’s Day if you are looking for something quick to put together. Your children can help fill the bags and even make a counting lesson out of it by seeing how many they put in a bag! 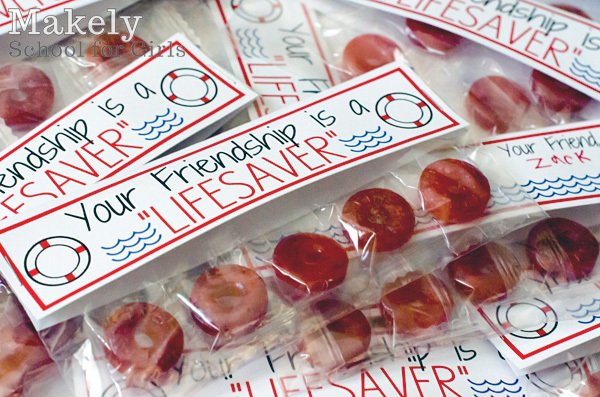 Use these stickers to add love to a lunch box or even classroom parties. 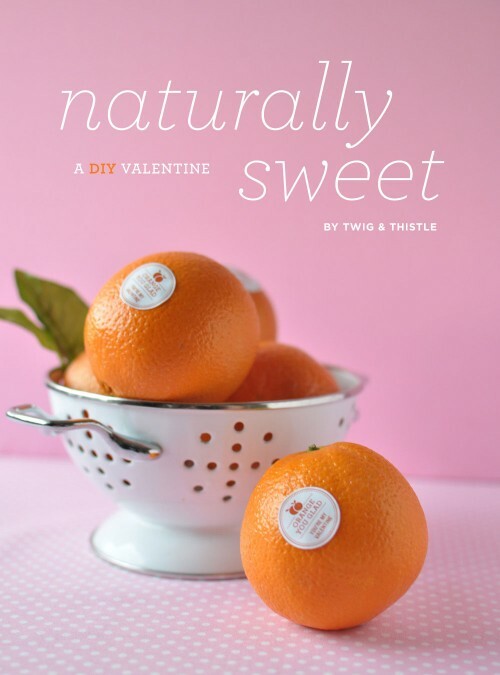 It’s a great alternative for a healthy version of Valentine’s Day celebration. 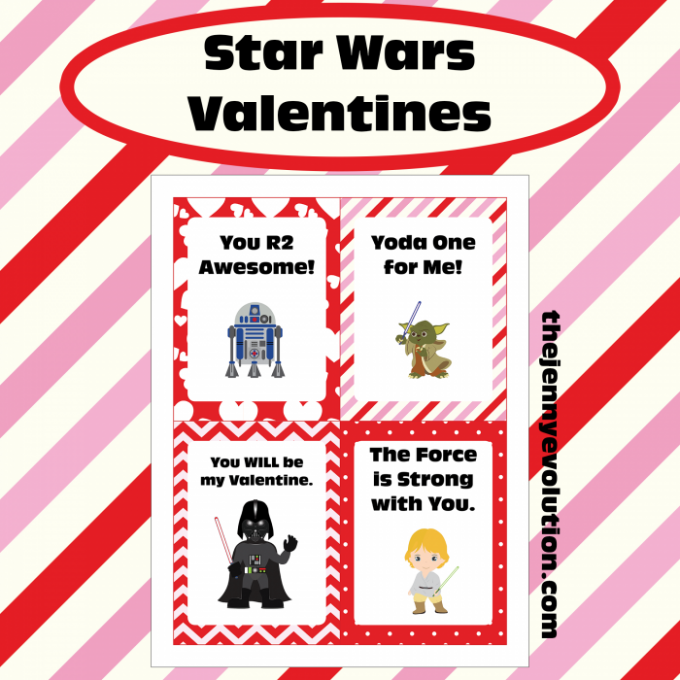 Get these for your Star War loving kids to give to their classmates. 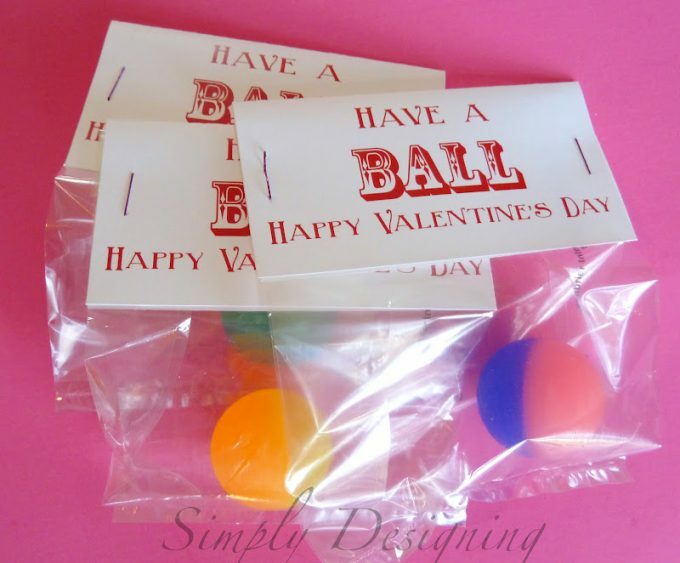 Use a bouncy ball for this fun Valentine printable. 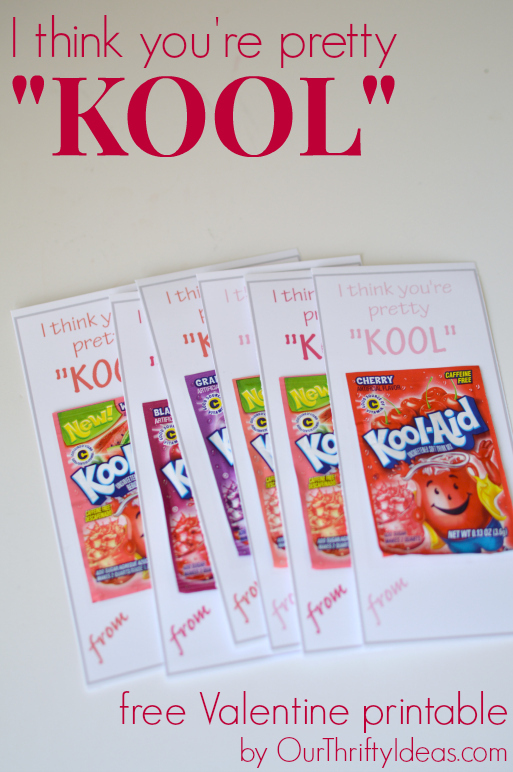 Your child’s classmate will think your child is “kool” with these! 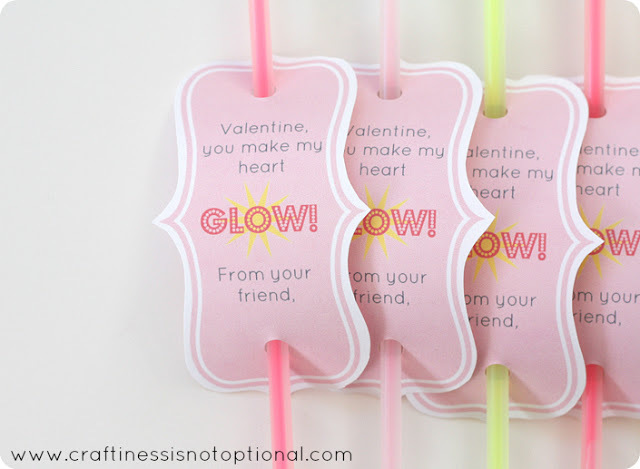 Blow away your child’s classroom with these fun bubble Valentines. Do you have a Disney princess fanatic? 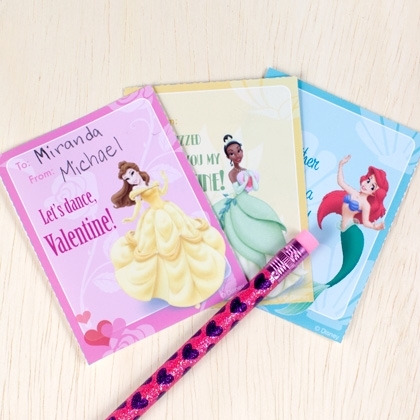 We got you covered with these awesome princess Valentines!